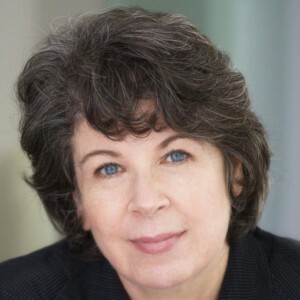 Meg Wolitzer is a New York Times bestselling author of The Interestings, The Uncoupling, The Ten-Year Nap, The Position, The Wife, and Sleepwalking. Three films have been based on her work, “This Is My Life,” scripted and directed by Nora Ephron, the 2006 made-for-television movie, “Surrender, Dorothy,” and “The Wife,” starring Glenn Close, which is set to be released in summer of 2018. Her new novel, Female Persuasion, has already received rave reviews.